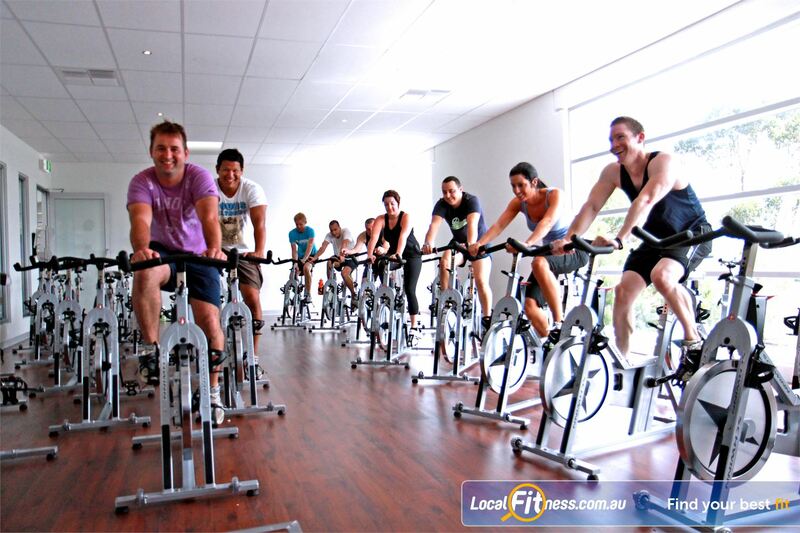 Genesis Fitness Clubs 24 Hour Gym Near Braybrook North | The Custom Built Cycle Studio at Genesis Maidstone. Genesis Fitness Clubs 24 Hour Gym Near Braybrook North - The custom built cycle studio at Genesis Maidstone. The Custom Built Cycle Studio at Genesis Maidstone.